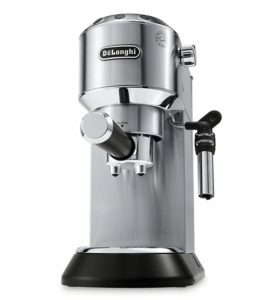 Currently viewing the category: "Automatic Milk Frothers"
We’ve covered many great electric milk frothers in previews posts, like here. 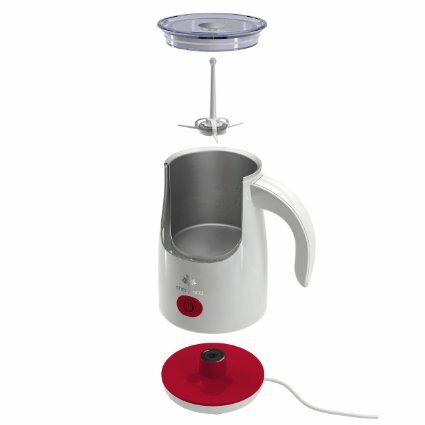 We’ve just noticed a new milk frother by Sherwood that we thought we’d add to the list..
Electric automatic milk frother and warmer. 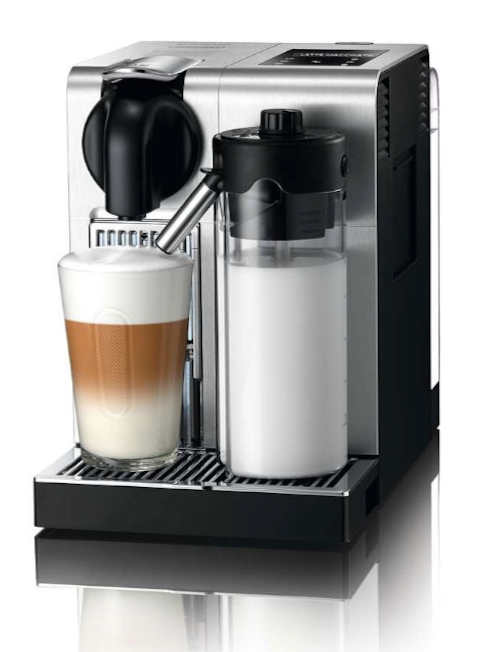 Prepares hot and cold milk froth with a touch of a button. 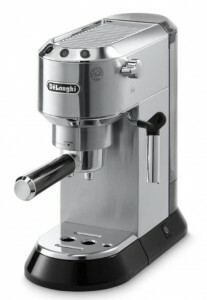 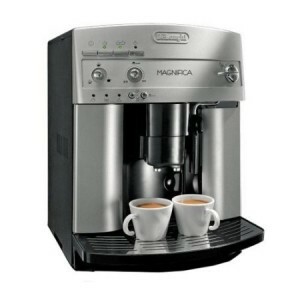 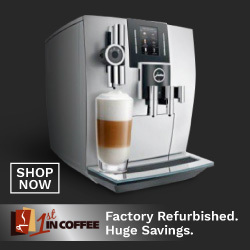 Includes one disc that works at different speeds to create different froth volumes at your request. 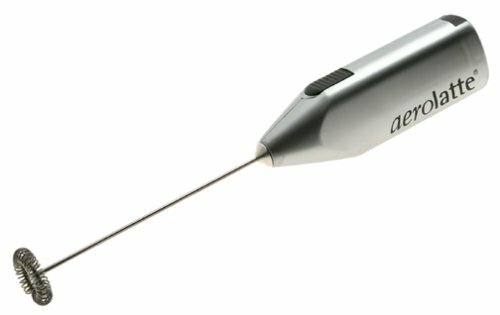 Removable stick and non-stick surface for easy cleaning. 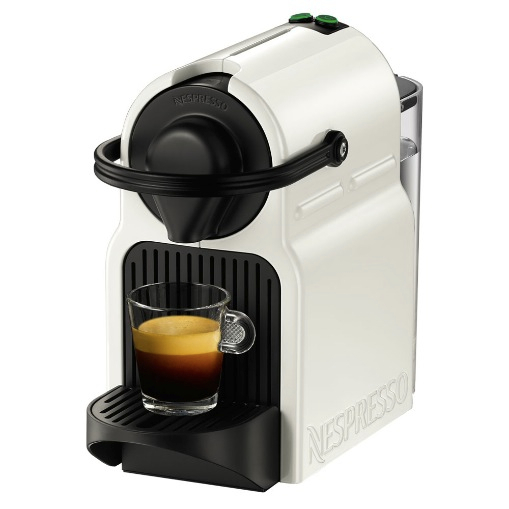 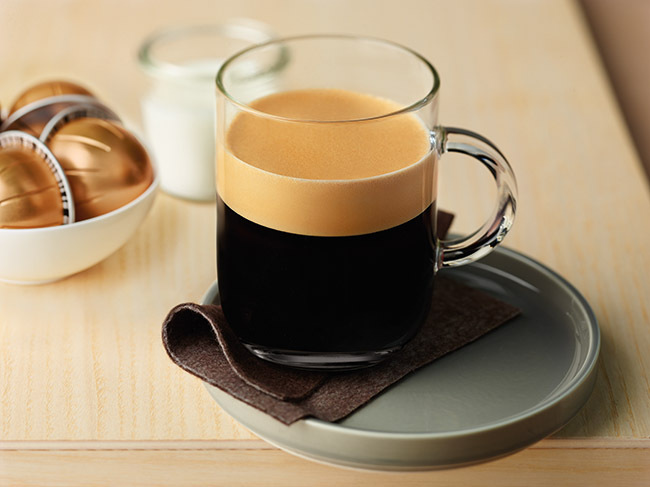 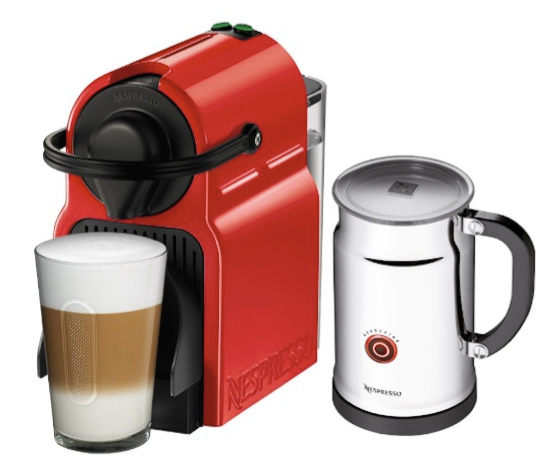 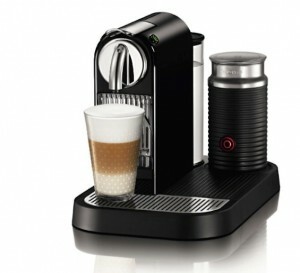 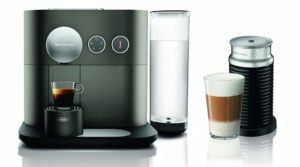 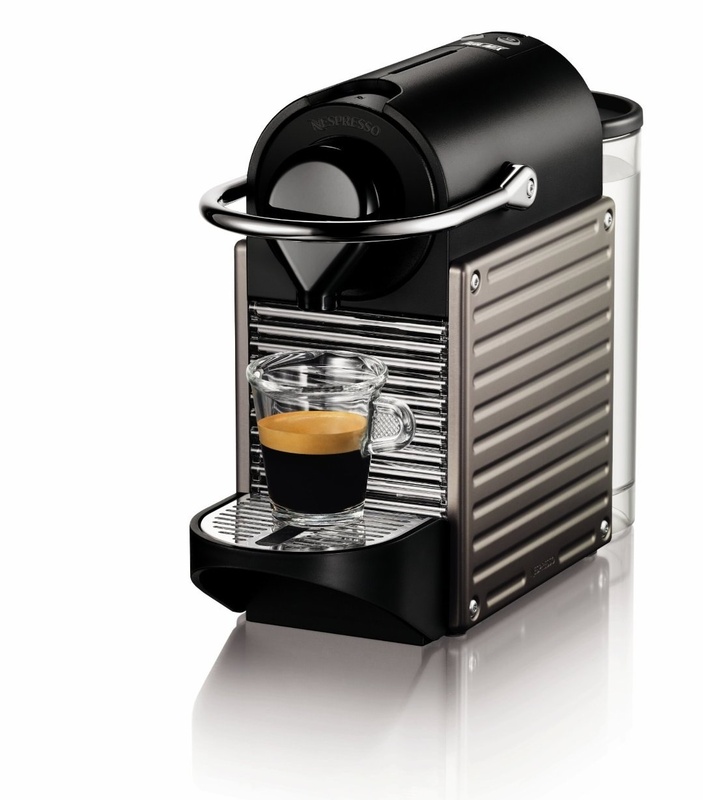 With a simple push of a button, the frother can either heat or froth the milk for a creamy latte or a foamy cappuccino. 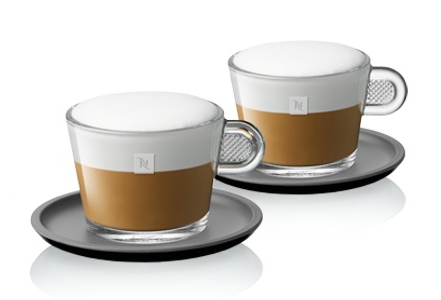 You can also choose from hot or cold froth. 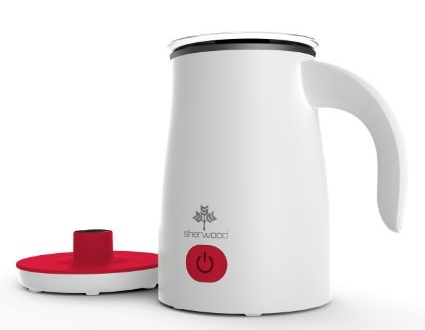 Unlike other frothers, the Sherwood frother does not include different whisks that you need to switch for different froth types, it includes only whisk but works at different speeds to deliver the same result. 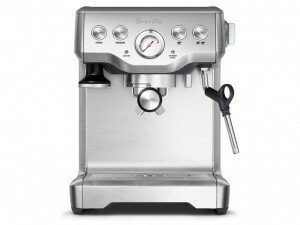 Inside the frother, you’ll find indicators of how much milk you should pour in (min and max capacity). 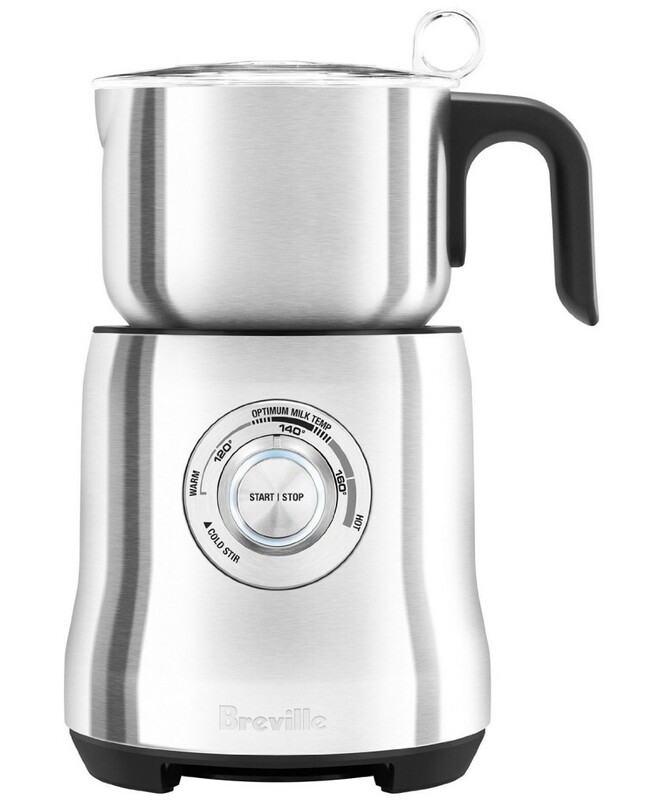 Press the button twice to heat milk. 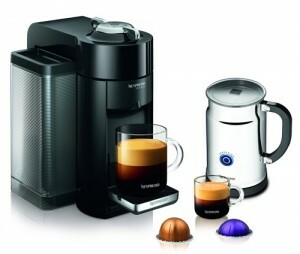 Hold the button until it illuminates Blue to prepare cold froth. 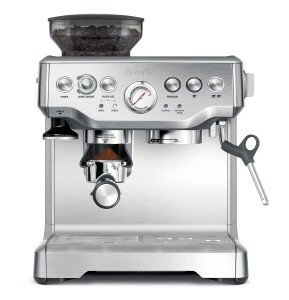 Click here to learn more about the Sherwood Milk Frother, read the customer reviews and buy it. 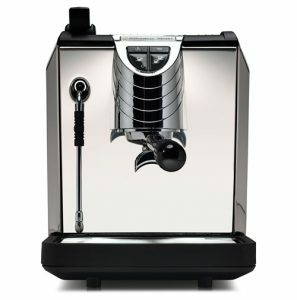 Sherwood vs. Secura Milk Frother, Which Is Best to Buy? 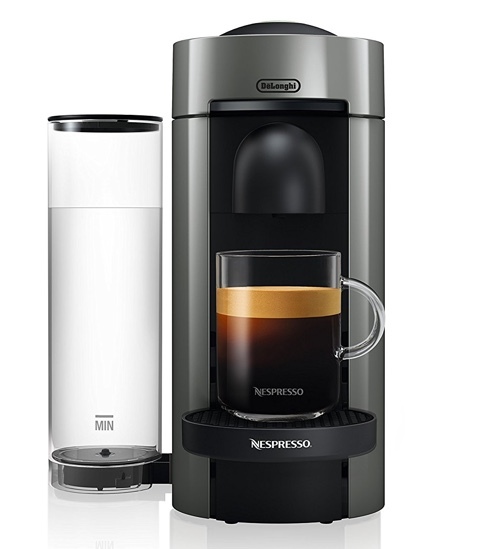 For the same capacity of 250ml, you can save around $30. 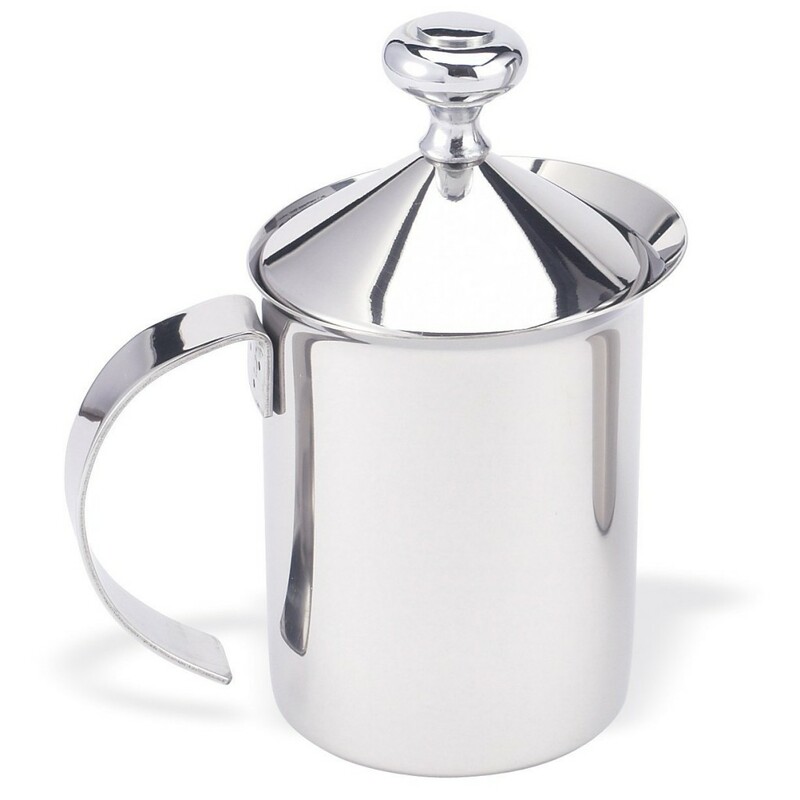 It’s fully stainless steel, making it more durable and easier to clean on the outside. 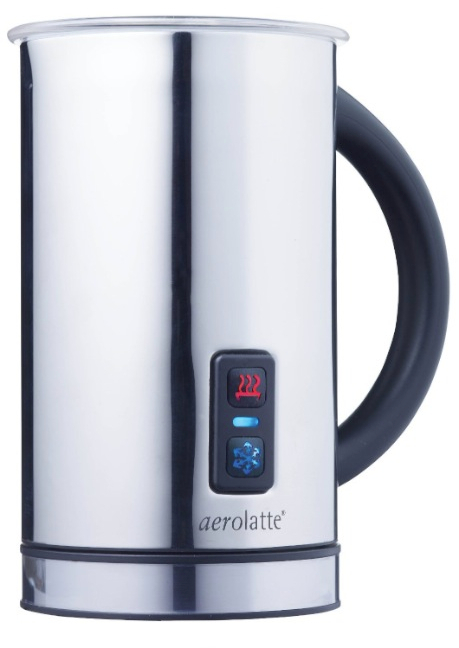 Vacuum insulation keeps the temperature of the milk. 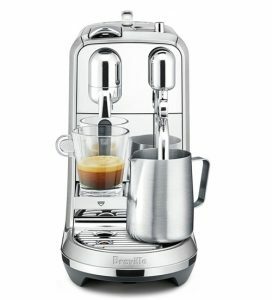 The Secura does come with two whisks instead of one. It’s also available in 500ml capacity. 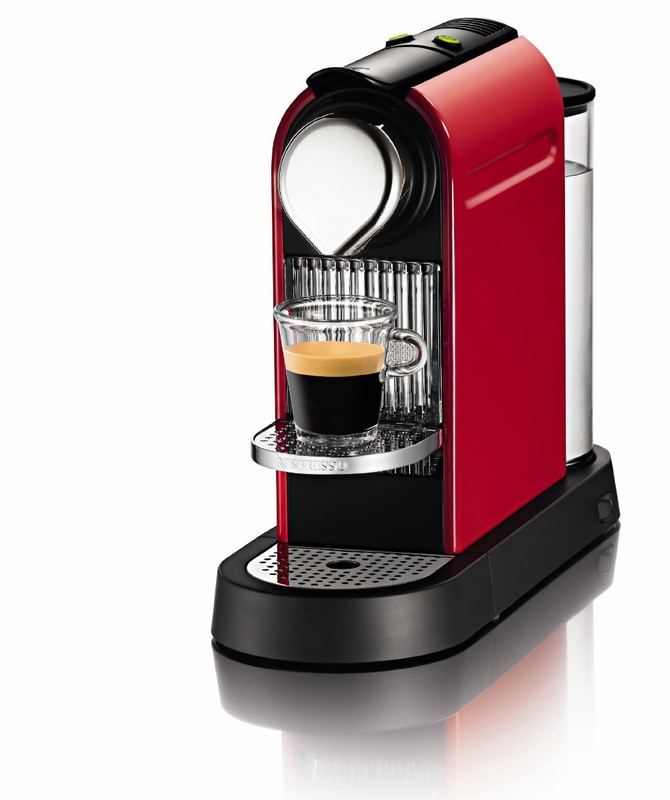 Click here to learn more about the Secura, read teh customer reviews and buy it. 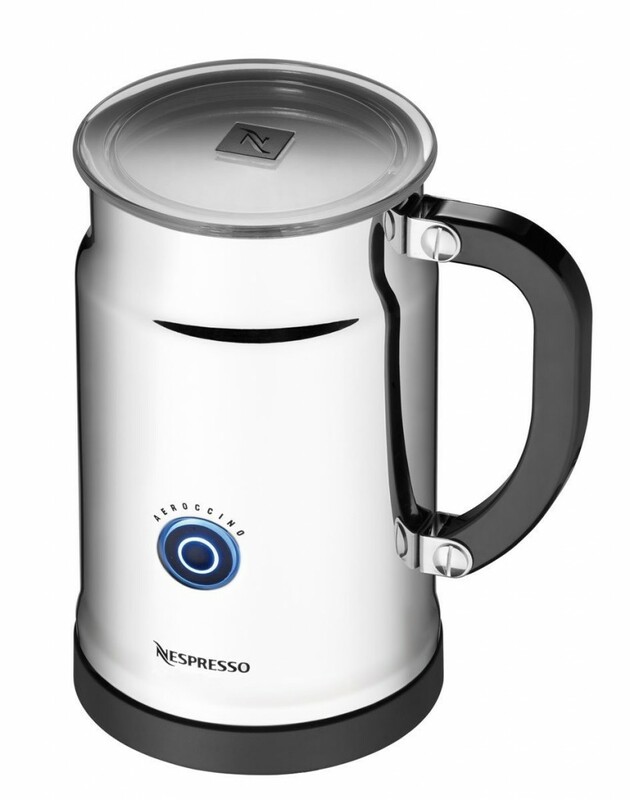 We just came across another well-received electric milk frother called the Aerolatte Grande Frothing Jug. 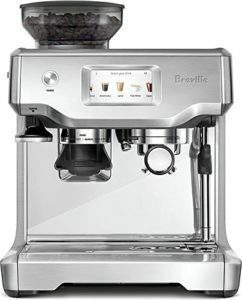 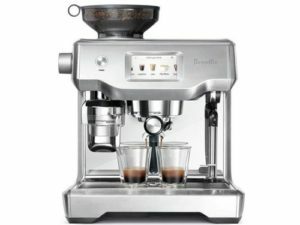 So far, our best seller has been the Secura Electric Milk Frother followed by the Breville Milk Cafe frother, which you can see a comparison of right here. 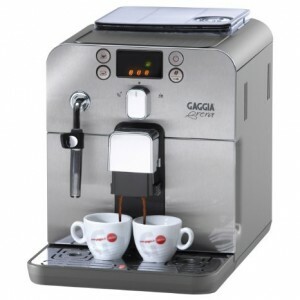 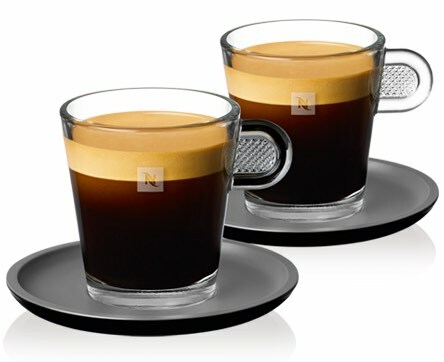 The Aerolatte frother looks very similar to the Secura frother and is available in two sizes just like it too. 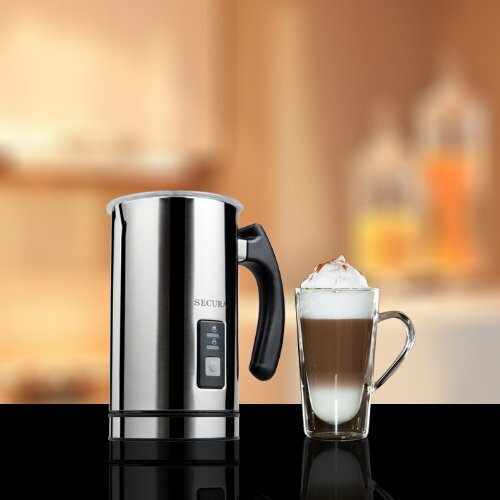 Hot and cold froth, with a touch of a button. 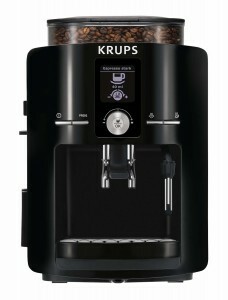 Available in 11 1/2 ounce and 16 ounce capacity. 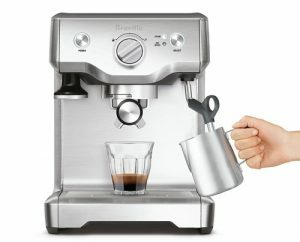 So the Aerolatte seems to be your average electric milk frother. 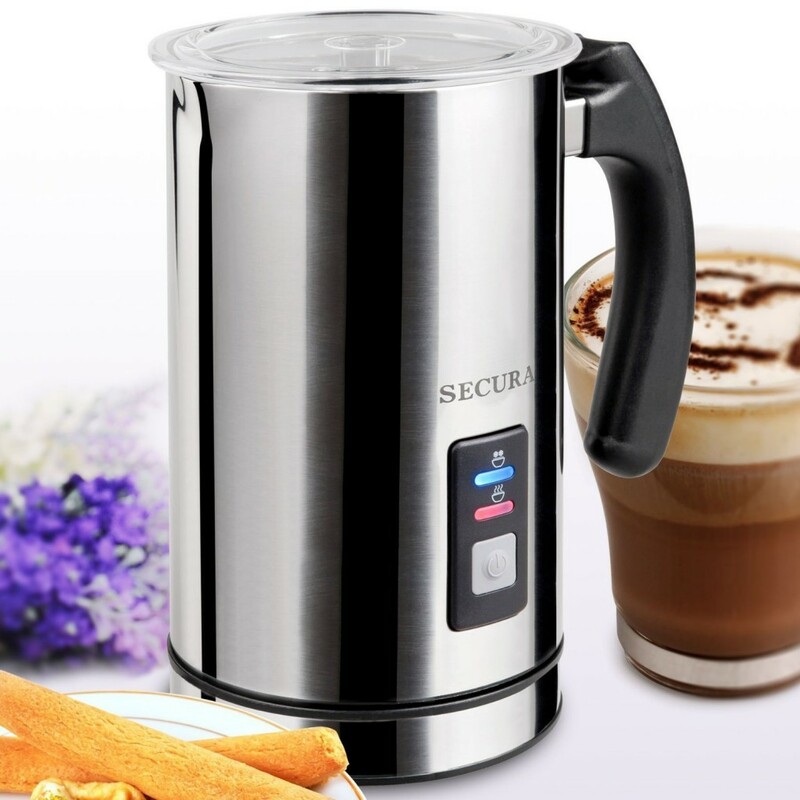 It does seem to lack the vacuum insulation that Secura Milk frother offers, which helps retain the temperature of the milk longer. 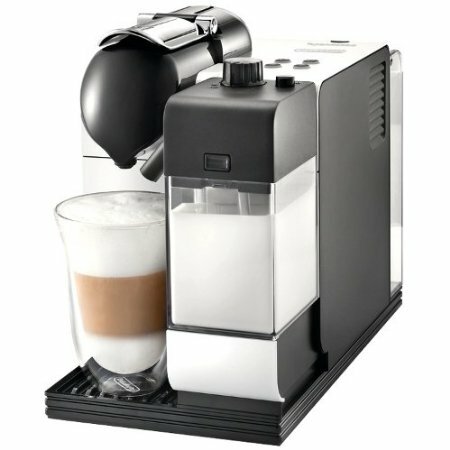 For its price point, I would recommend the Secura milk frother over the Aerolatte as it seems to offer more in terms of features. You can click here to read more about the Aerolatte Grande milk frother, read the customer reviews and buy it.